With plenty of group classes, modern equipment, pools, and sports courts to enjoy at our health club in Chester, every member of the family can get fit and have fun too. There are classes just for seniors and onsite childcare for the kids; personal training and nutritional counseling for that one-on-one experience; kids' camps, youth fitness programs, and birthday party packages too. 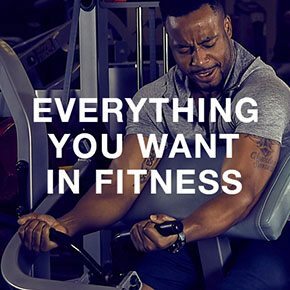 American Family Fitness offers all that you need in a gym, and more. There is a location near you! In addition to our gym in Chester, American Family Fitness provides health clubs in Colonial Heights, Fredericksburg, Glen Allen, Mechanicsville, Midlothian, Swift Creek, Short Pump,and Williamsburg. 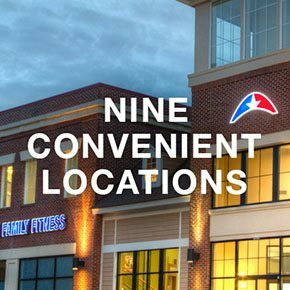 With our 9 convenient locations, you're never very far from fitness! 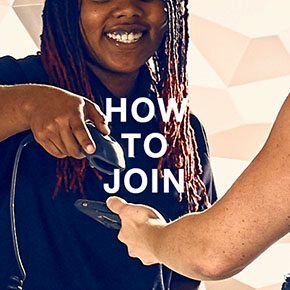 We invite you to stop by the Welcome Desk and learn how to become a member of American Family Fitness. Meet with the membership director, learn about the membership levels we offer, and determine which works best for your health and wellness.